Chris Richman is a writer and actor from South Jersey. Chris holds a BA in Professional Writing from Elizabethtown College and is pursuing an MA in Writing from Rowan University. He is about to enter the thesis stage of the program where he will be working on a full-length young adult novel. 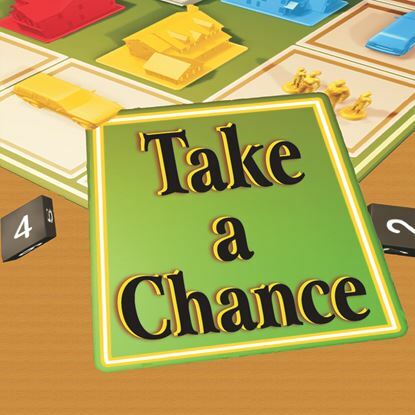 While Chris writes extensively in different genres, “Take a Chance” is his first published play of what he hopes will be an extensive career.